Locksmith Toronto has been providing residential customers in Toronto with a dedicated round the clock locksmith service, for many years now. We believe that your home should be your castle, a place where you can feel safe and secure, and our team of trained professional locksmiths is here to ensure this is the case. Keep our number to hand in case of emergency – if you get locked out we can get someone out to you very quickly– no matter what time of day or night, since we’re here 365 days a year. 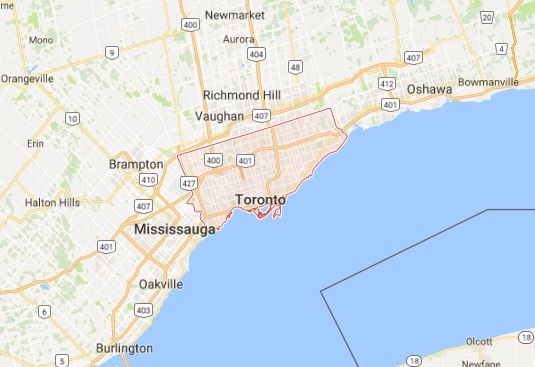 As your local Toronto Locksmith we’re also here to deal with all your general day to day locksmith requirements, including replacing locks and keys, fixing the locks on your garage door, or opening or replacing safes. 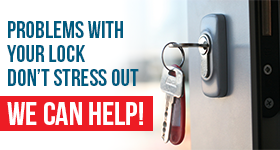 Basically, we provide a service which covers any issues affecting your locks, keys or security, so you can feel safe and secure in your home at all times. We can also provide you with a security appraisal of your property – checking your locks are in good working order, and offering recommendations about how to make security improvements. Should you decide to install CCTV or a burglar alarm in order to upgrade your home security, we can do this for you too. Call our friendly team today – and we can get one of our fully accredited locksmiths out to you right away.